focusing on the Aerospace & Defence market and the (Homeland) Security market in the Netherlands. 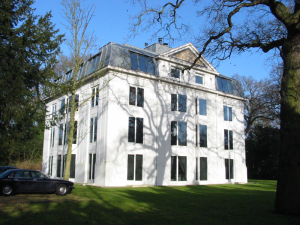 Active since 1930, we are located in Wassenaar, a suburb of The Hague. The seat of government and all the Ministries of the Netherlands.